Happy Monday! Right now I’m sitting outside at Starbucks and it is the absolute perfect evening out. It’s a little cool, but not so cold that an iced coffee isn’t appropriate. I’m a little sleepy and had four hours in the car today driving from Chicago back to Iowa City, but that’s what the caffeine is for. Tonight I thought I’d share a little bit about myself since I haven’t done a Q&A like this in 2 years! You can read my other Q&A’s here and here. 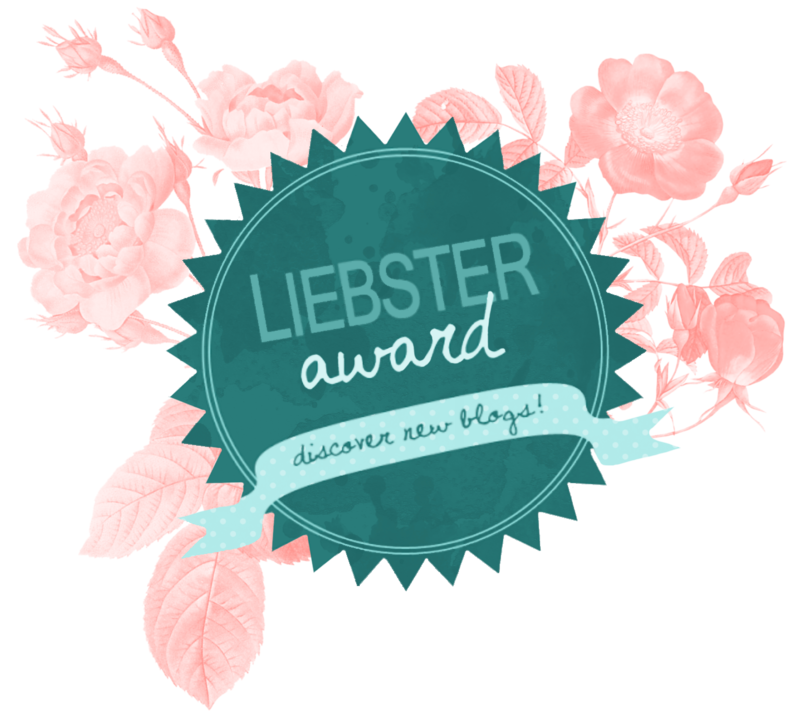 I’ve gotten to know two lovely bloggers recently who nominated me for a Liebster Award, which I so appreciate. Aside from blogging, these gals and I have some things in common! Christy is a fellow Hawkeye and we both share a love of Molly’s cupcakes. Dayna recently moved to Chicago, so we both live in the land of Lincoln. How long have you been blogging and what inspired you to start? 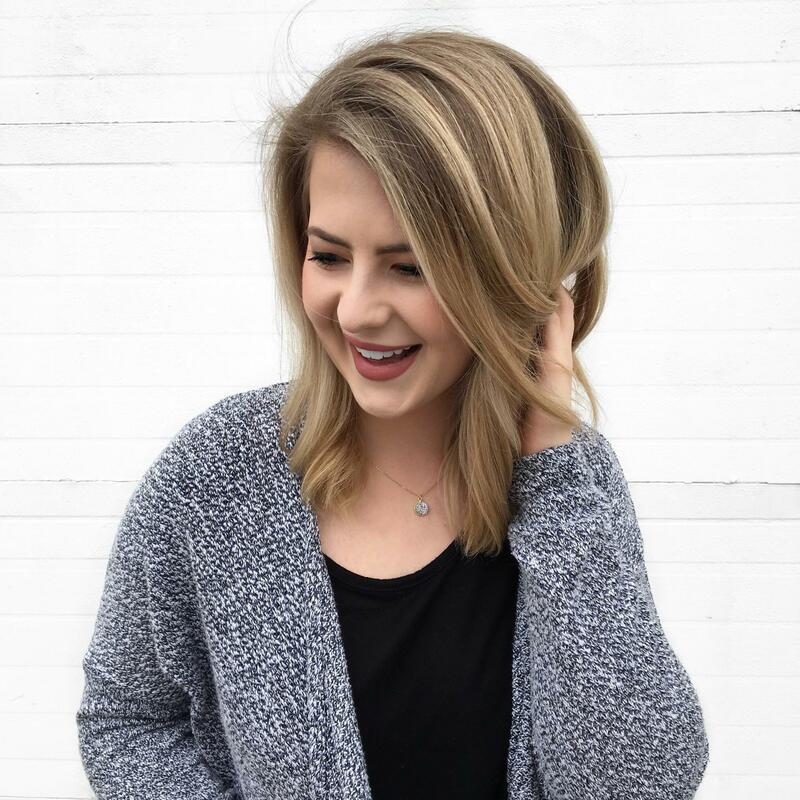 I’ve been blogging for a little over 2 years now and was inspired to start by my roommates! What is your favorite color and why? Clothing wise, grey. It goes with everything. Otherwise, blue. Do you consider yourself to be a critical thinker or creativity inspired? How does it affect your blog? Kind of both. Normally I’m creatively inspired. I go through spurts of writing when I feel inspired. I know I should make it a habit everyday, but I think I produce a lot of my best work when it comes naturally. If you were given $1,000,000 at 8am with the precedent that anything unspent by midnight had to be returned, how would you spend the day? I’d go to Nordstrom and the rest would be history. What is one thing that is just outside your comfort zone, but that you’ve always wanted to do? Travel alone. Would you rather get dressed up and go out or stay home in your pajamas? PJ’s all day every day. How long have you been blogging and why did you begin? To justify the amount of makeup I have. What is your routine or approach to ensure you keep up with posting and connecting with other bloggers? I try and post twice a week and I mainly interact with other bloggers on Instagram and Twitter. What is your favorite post that you’ve written? Probably this blog post here: I Shave My Face? You bet. Mainly because I can’t believe I talked about shaving my face online. What are you top 3 hobbies, aside from blogging? Is watching YouTube a hobby? That’s one. I also like creative writing and have a newfound love of yoga! Where was the best trip you’ve ever taken, and where are you wanting to go next? Amsterdam. Next? My boyfriend and I want to go to Universal Orlando! What song will always get you on the dance floor? Anything Katy Perry. What’s the best piece of advice you’d share with those looking to grow their blog? Be consistent! What are three free resources you love and would recommend to other bloggers? Just one – CANVA! Seriously, it changes everything. If you could only shop at one clothing store for the rest of your life, where would you choose? If you had to permanently dye your hair a different color, what would you pick? If you could go back to any age for a day, how old would you be and why? If you had to eat one type of food for at least one meal a day for the rest of your life, what would you choose? Thanks for the nomination girl!